What’s the big blockbuster release on May 25, 2012? Men in Black 3? Pfft, yeah right. 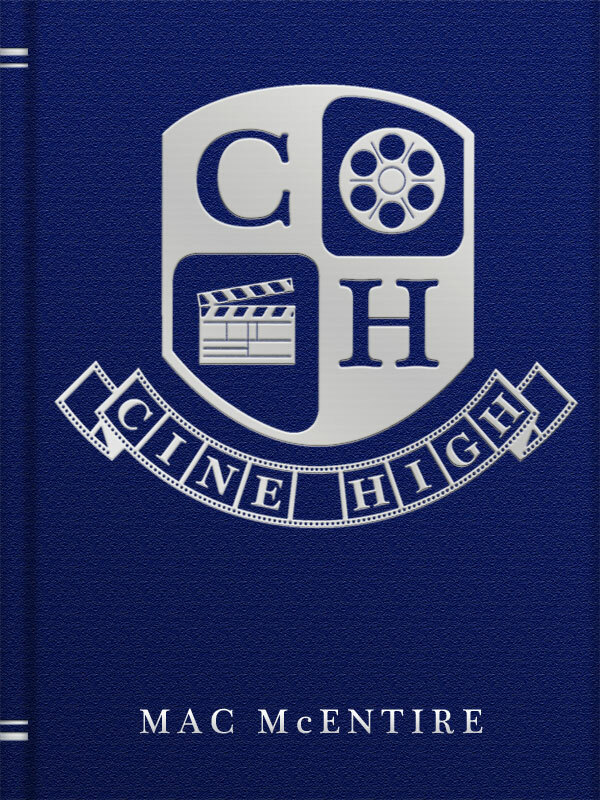 Friday, May 25, is the official pub date for CINE HIGH! The girl takes Joke for a ride, transporting him to a strange high school, Cine High, where Action and Scifi, the toughest kids in school, have abducted the teachers and barricaded all the doors. Action and Scifi plan to take over all of entertainment once they graduate, and they’re holding the school hostage until all the other students swear loyalty to them. It’s an experiment. I’ve been working on CINE HIGH for about a year and a half. An earlier draft was “published on Twitter, one sentence at a time, one sentence at a time, from August to December 2011. That was an experiment, and the ebook is an experiment as well. Huge thanks to Erich Asperschlager for the unendingly awesome cover art. Follow Erich on Twitter at @asperslobber. Hope you enjoy the book, if you do, spread the word, and take a minute to leave one of those cheesy Amazon reviews. in this “We are the media” age, every little word of mouth helps.